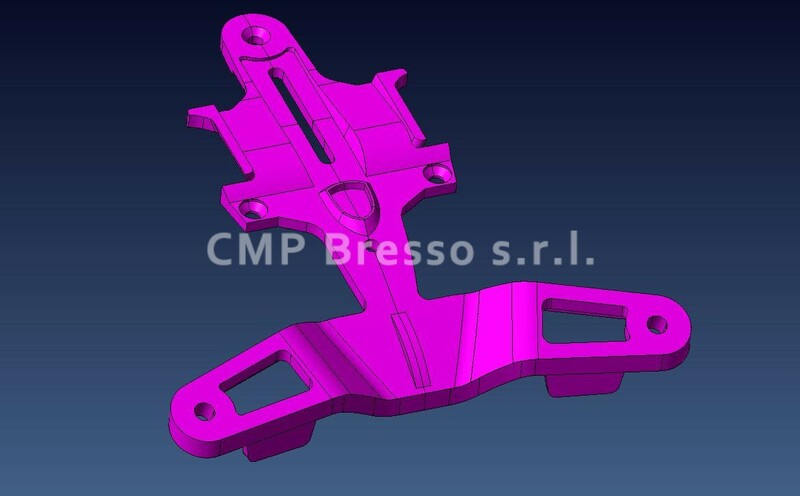 Design | CMP Bresso s.r.l. 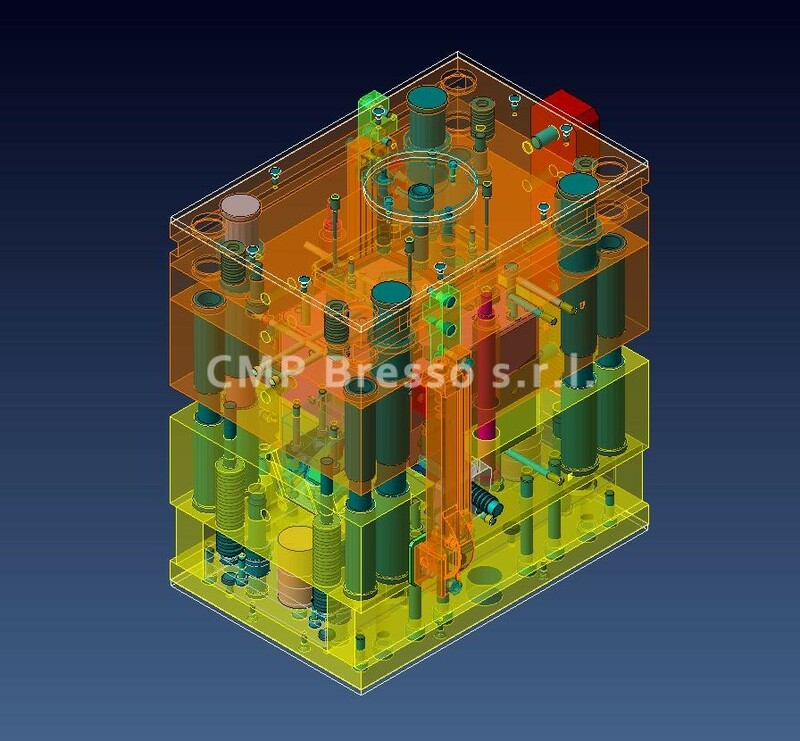 In 1995 CMP Bresso has created an engineering department for plastic materials. It is able to follow customer’s requests completely from the idea, through a “co-design” process, to the final plastic part. 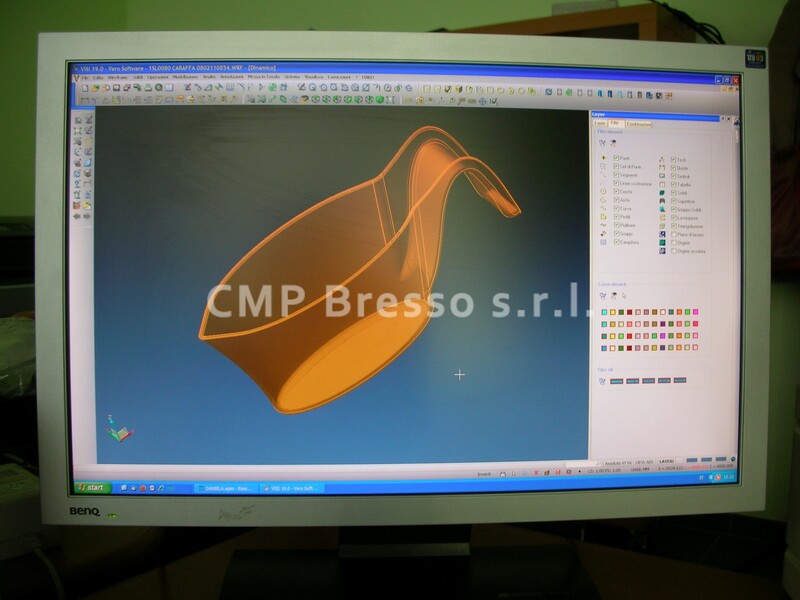 3D CAD workstations for mould analysis and project are completed with 3D CAM softwares for the c.n.c. 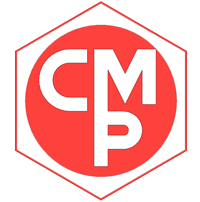 programs production. 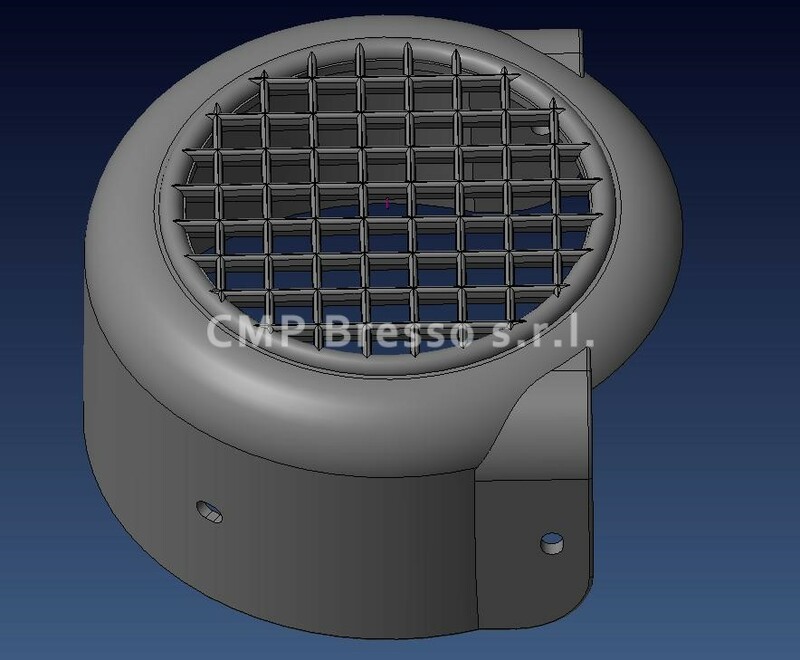 Recently CMP Bresso has decided to use preventively, for mould design, specific programs to simulate the filling of the cavity, in order to improve further the final product.